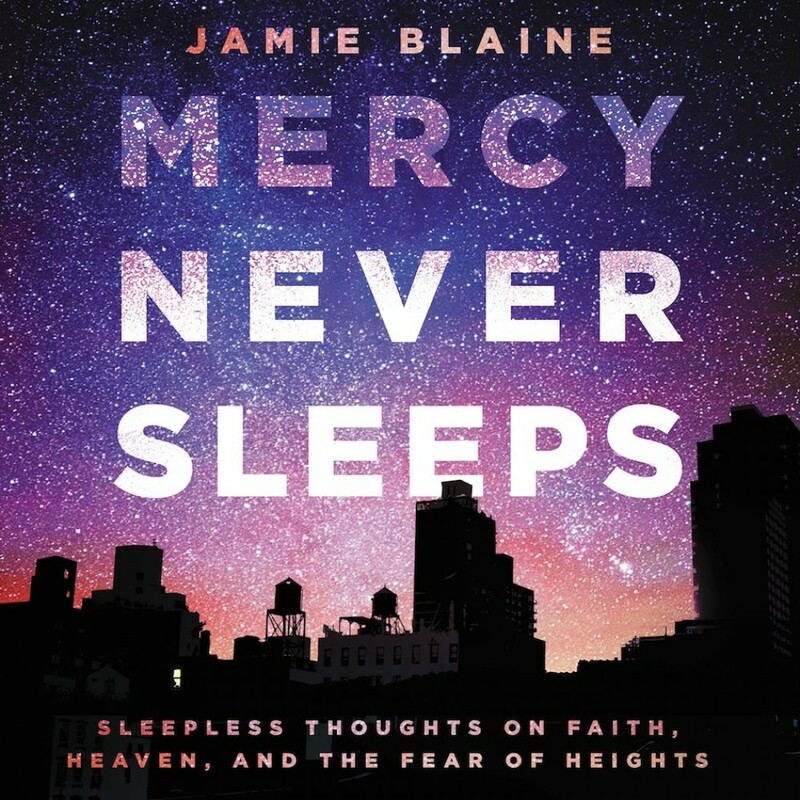 Mercy Never Sleeps | Jamie Blaine | Audiobook Download - Christian audiobooks. Try us free. Maybe God still moves and speaks in mysterious ways---some even stranger than we might ever expect..